If the time has come to replace one or several of the auto parts in your vehicle, your first step might be to head to a local salvage yard. However, there are various types of used auto parts you can find, and it’s important to understand the differences so you can purchase the right ones for your car. Below is a comparison of remanufactured, refurbished, and rebuilt auto parts. Remanufactured parts are parts that have been, as the name suggests, remanufactured with new mechanical inserts. The only component of the original part used is the body, also known as the core. For instance, if you are purchasing a remanufactured engine, the case of the engine will be used, but the rest of the components will have been rebuilt or replaced. Refurbished parts are auto parts that have been purchased and then returned due to some defect. They are repaired and tested before being put back on the market. They typically come with a short-term warranty, however there is no guarantee that the part will work as well as a brand new part. Rebuilt auto parts are parts that have only the worn components replaced. For example, if you have a failing transmission, the mechanic may be able to save you money by replacing the bad parts. This may be beneficial if you are not planning on keeping the vehicle too much longer, but need a fix to keep it running. Whether you wish to purchase re-manufactured or refurbished auto parts, look no further than High Point Auto Salvage. 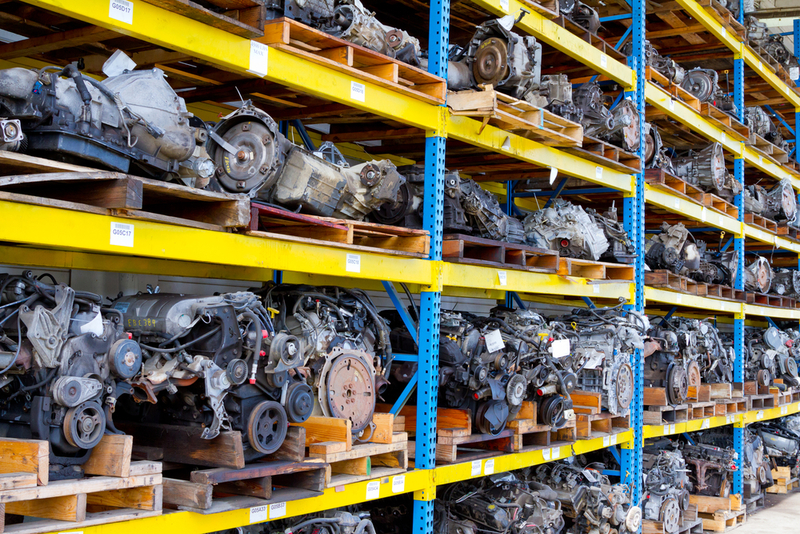 Located in High Point, NC, the premier salvage yard offers a wide inventory of used parts along with a 90-day warranty to ensure customer satisfaction. You can also stop in to sell used parts or recycle your wrecked vehicle. Give them a call them today at (336) 889-9062 to speak with a friendly representative about your needs. You can also visit their website to browse their impressive selection of used auto parts.